Take a look at the major ups and downs on the economic front in the outgoing year. 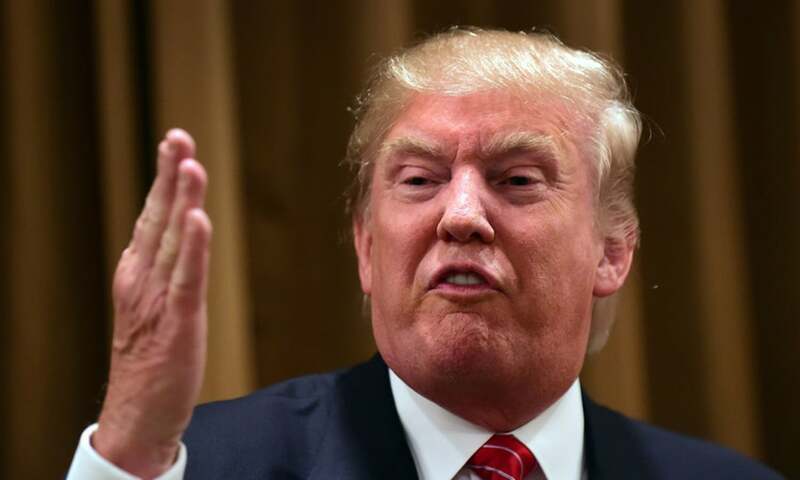 In the first week of January, the Trump administration suspended its entire security assistance to Pakistan until Islamabad "proved its commitment to fight all terrorist groups operating in the region". According to the State Department, the cut-off is not permanent and only affects military assistance. Under the new approach, funds would be allocated to a particular purpose identified with the allocation and would be released only after that target was achieved. The targets identified with the allocation could be strategic as well as issue specific. The Generalised System of Preferences Plus (GSP+) scheme passed smoothly through the European Parliament’s Committee on International Trade (CIT) in February, enabling Pakistani exporters to enjoy preferential duties on exports for the next two years. The continuation of the scheme is an award for Islamabad’s progress in enacting new laws and developing new institutions for implantation of 27 core conventions of GSP+, especially the National Action Plan for human rights. Pakistan’s first Biennial Assessment Report of GSP+ was conducted in 2016. The second Biennial Assess­ment Report of GSP+ was done in Brussels in February. 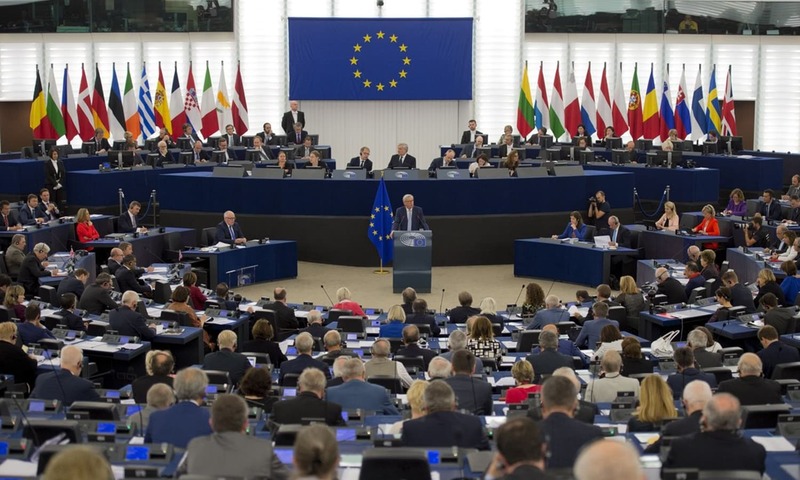 A statement issued by the commerce ministry had said that the EU parliament expressed satisfaction on the progress achieved by Pakistan in enacting new laws and hoped that Islamabad would continue to engage with the EU and ensure to bridge implementation gaps during the next two years of reporting on GSP+. 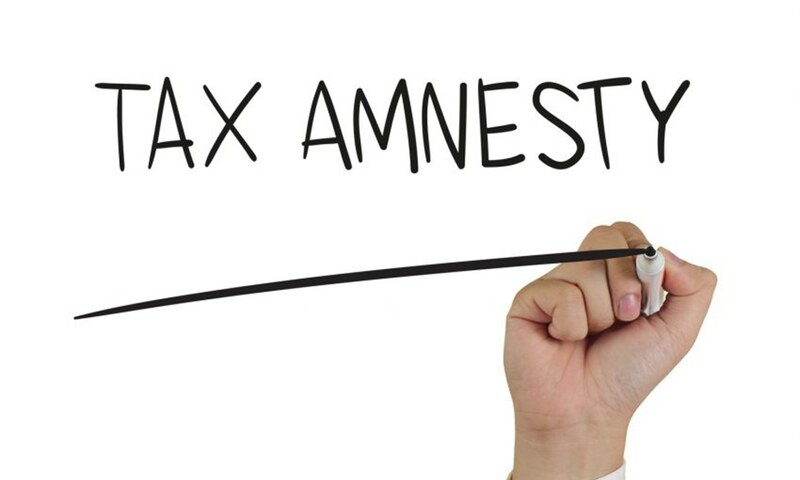 In April, the then prime minister, Shahid Khaqan Abbasi, announced a tax amnesty scheme through which people with undeclared income earned before June 30, 2017 on assets held within the country were allowed to declare them by simply paying a five per cent penalty. People holding undocumented assets outside the country were also invited to declare them through the new amnesty scheme. Foreign exchange could also be brought back to the country by paying a 2pc penalty. Foreign liquid assets like cash, securities and bonds held abroad and in local dollar accounts could be declared with a 5pc penalty. Dollar account holders in Pakistan who had purchased dollars with undeclared funds could also regularise them with a 2pc payment. "People who take part in the amnesty scheme will be given a one-time exemption from accountability and other laws," the prime minister had explained at the time. Under a tax reforms initiative in April, the government had significantly reduced tax rates. Under the new formula, people who make less than Rs100,000 a month (Rs1.2 million a year) are exempted from paying taxes. The previous maximum annual income exempt from income tax was Rs400,000. An individual making Rs100,000 a month was expected to pay Rs4,958.33 each month in taxes — Rs59,500 per year. People who make between Rs1.2m to Rs2.4m were made liable to pay five per cent in income tax. 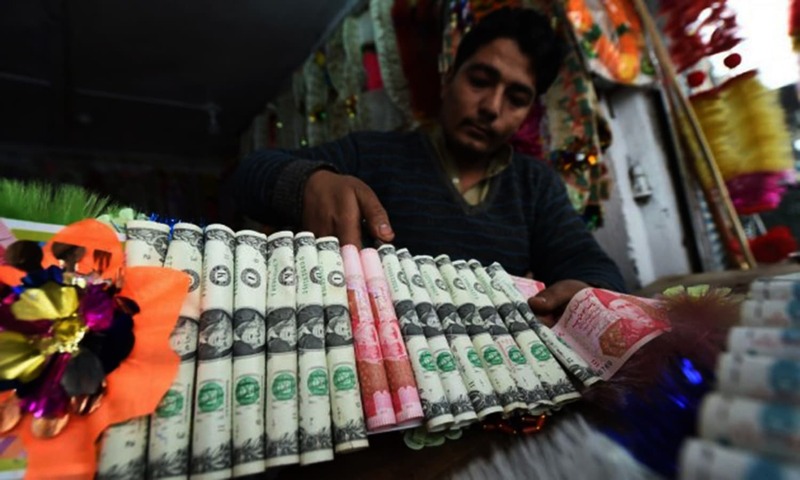 The income tax for the Rs2.4-Rs4.8m bracket reduced to 10pc. Those earning over Rs4.8m annually were liable to pay 15pc tax on their income. Additionally, the CNIC numbers of all citizens were made their tax number. 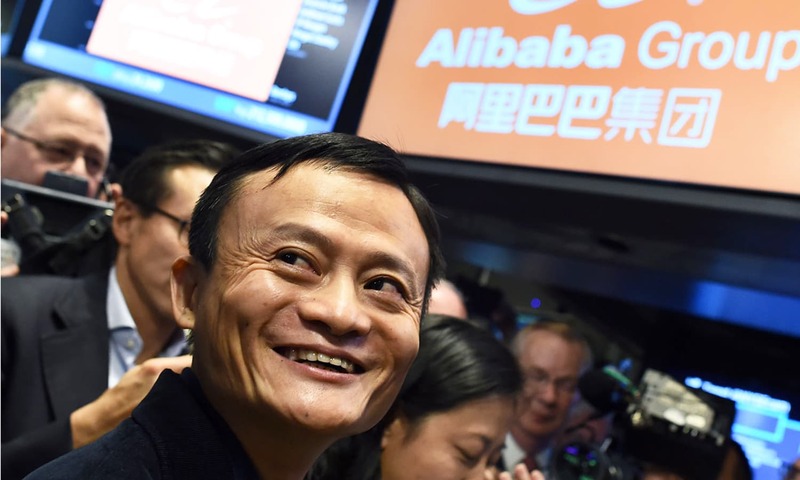 China's biggest e-commerce company, the Alibaba Group, broke into the Pakistani market in May by fully acquiring the Daraz Group. "With the acquisition, Daraz will be able to leverage Alibaba’s leadership and experience in technology, online commerce, mobile payment and logistics to drive further growth in the five South Asian markets that have a combined population of over 460 million, 60 per cent of which are under the age of 35," a press release issued by Daraz had mentioned at the time. Founded in Pakistan in 2012, Daraz had since expanded to Bangladesh, Myanmar, Sri Lanka and Nepal. It will continue to operate under the same brand, the press release had added. 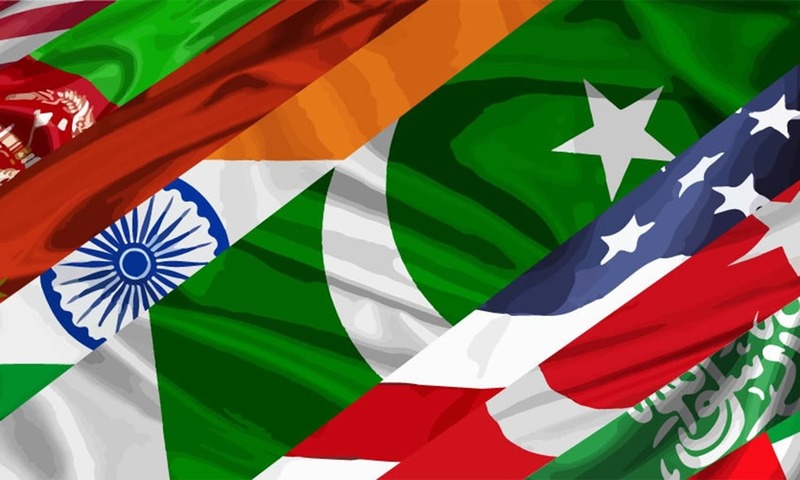 In June, Pakistan was officially placed on the Financial Action Task Force (FATF) 'grey list', failing the country’s efforts to avoid the designation. A terrorism financing watchdog took the decision during a plenary meeting in Paris, arguing that Pakistan had failed to act against terror financing on its soil. 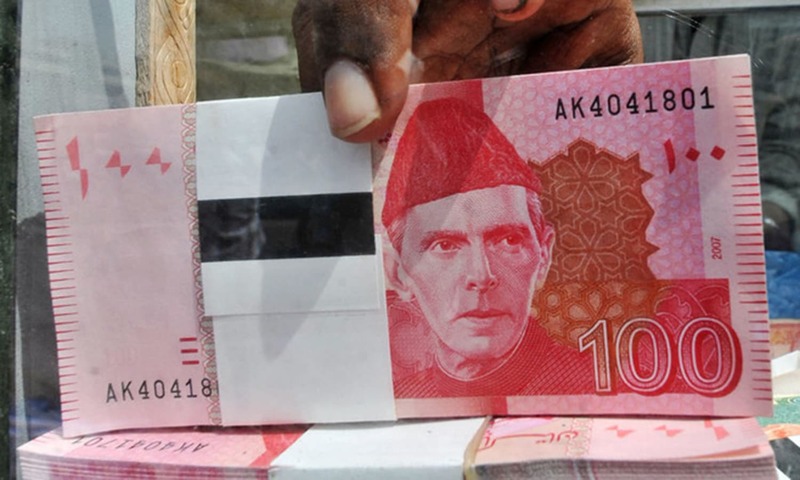 Being placed on the 'grey list' means that Pakistan's financial system will be designated as posing a risk to the international financial system because of "strategic deficiencies" in its ability to prevent terror financing and money laundering. After being placed on the 'grey list', Pakistan is being directly scrutinised by the financial watchdog until it is satisfied by the measures taken to curb terror financing and money laundering. This year, the then ruling PML-N made history by presenting the sixth consecutive budget by a civilian government. It was the first budget announced by the party that shifted gears away from development spending towards current expenditures. The budget showered incentives on business and industry in quantities never seen before, leading many to wonder where the revenues would come from to pay for all the handouts. Most of the tax cuts directly benefited what some called Finance Minister Miftah Ismail’s de facto constituency — corporate, industry and banking circles. Also, for the first time, the development budget was slashed while large hikes were given to defence and all other heads under current spending, like subsidies, the running of government affairs and debt servicing. 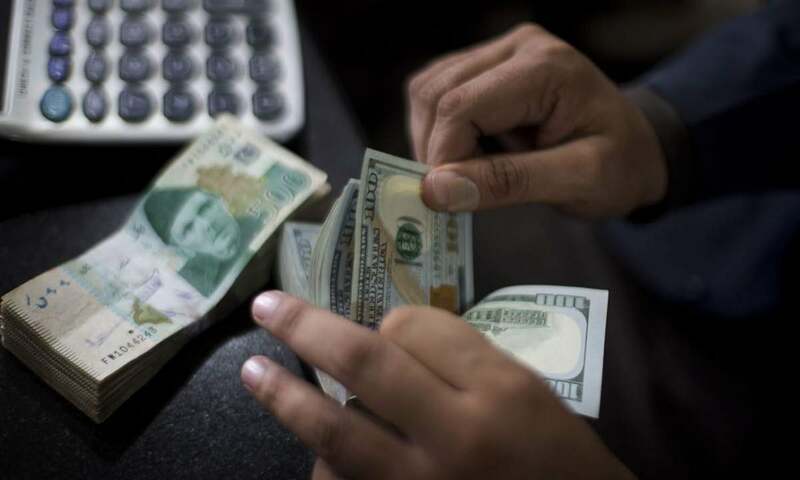 Under the caretaker setup in July, the Pakistani rupee lost 5.7 per cent of its value against the US dollar in the interbank market. 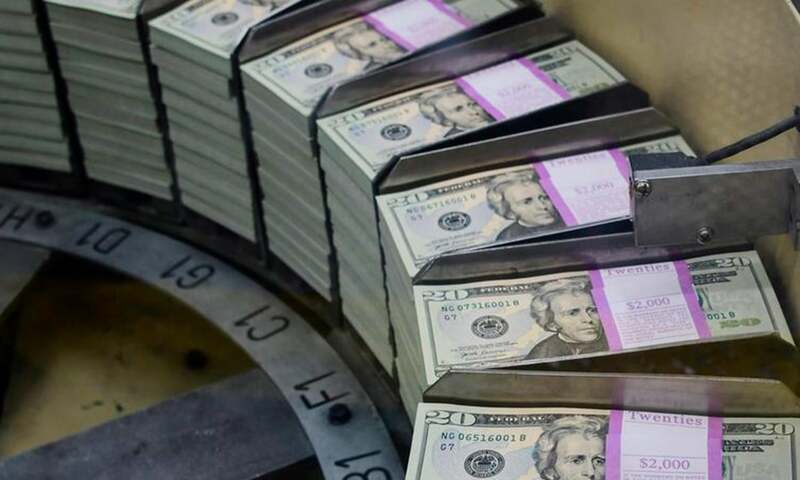 The devaluation took place amid reports that preparations to approach the International Monetary Fund (IMF) were underway. Malik Bostan, one of the largest currency traders in the country, had commented over the situation: "Devaluation has never helped external deficits. With each devaluation, the deficits grow faster still." In September, exactly two years after starting the exercise, the tax authorities reported their first recoveries under the investigations into assets held by individuals named in the Panama and Paradise papers. Data from the Federal Board of Revenue, obtained by Dawn, showed that the Karachi and Islamabad Large Tax Units made the first recovery since the start of the exercise. The FBR recovered a total amount of Rs6.2 billion out of total demand created in 15 cases. The recovery of the remaining amount of Rs4.64bn is under process. Prime Minister Imran Khan chairs a meeting of the Economic Advisory Council. In September, the prime minister had constituted an 18-member Economic Advisory Council (EAC). Out of these 18 members, seven belonged to the government while 11 were from the private sector. 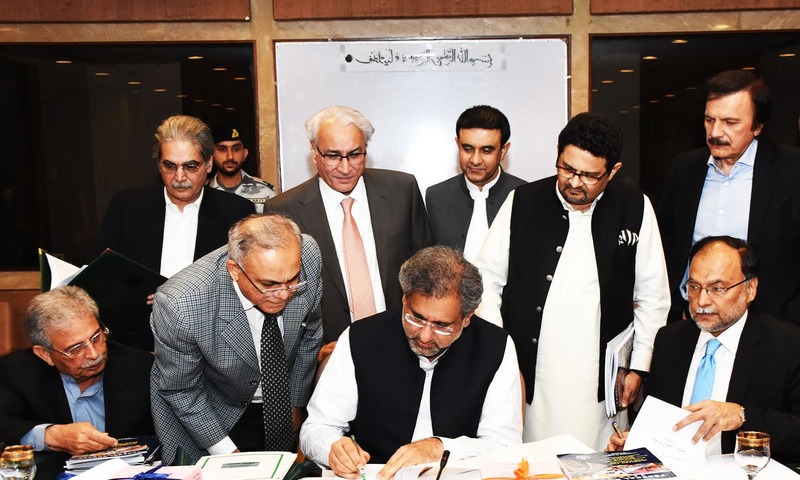 Ministers for finance and planning and development; the secretary of the finance division; the SBP governor; the Prime Minister's advisers on institutional reforms and commerce; and the deputy chairman of the planning commission were nominated as official members of the council. The move to set up the council was marred by controversy when the government asked Dr Atif Mian to resign after a section of political and religio-political parties recorded their protest and concerns over his nomination based on the religious beliefs of the nominee. 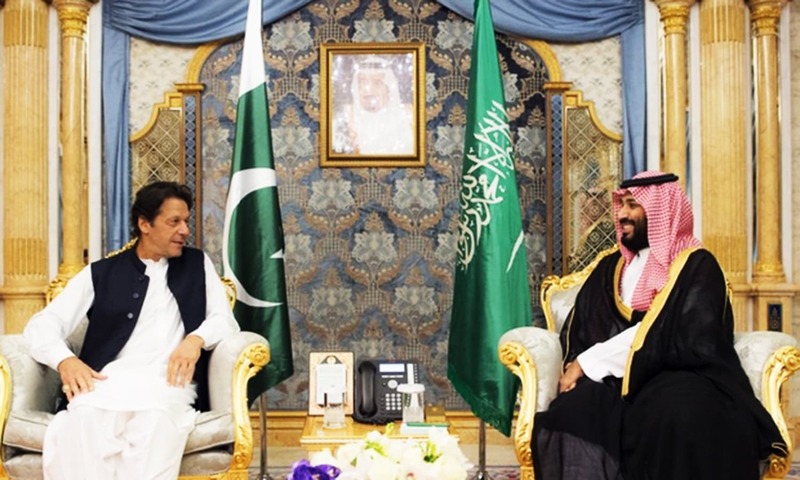 Saudi Arabia in October stepped forward with a $6 billion bailout package for Pakistan’s ailing economy. The package included $3bn balance of payments support and another $3bn in deferred payments on oil imports. It was agreed Saudi Arabia would place a deposit of $3 billion for a period of one year as balance of payments support. It was further “agreed that a one-year deferred payment facility for import of oil, up to $3 billion, will be provided by Saudi Arabia. This arrangement will be in place for three years, which will be reviewed thereafter”. 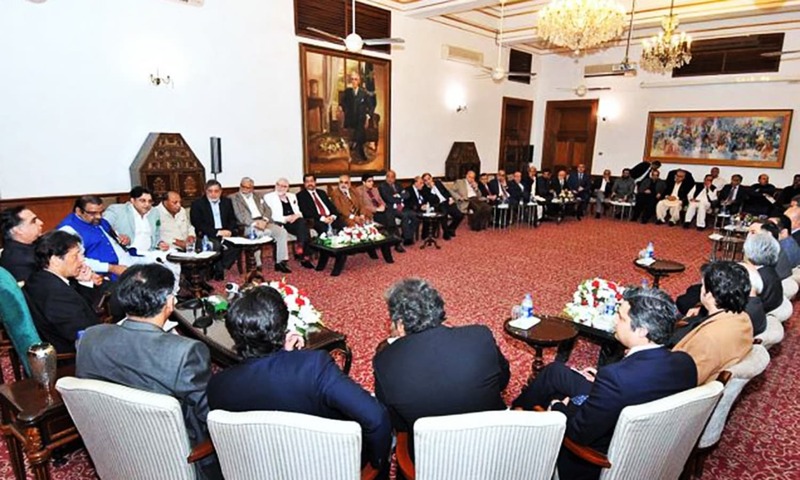 In October, Imran Khan constituted a 22-member Council of Business Leaders (CBL), inducting prominent businessmen to ensure the availability of the best professional advice to the government for resolving trade-related issues. 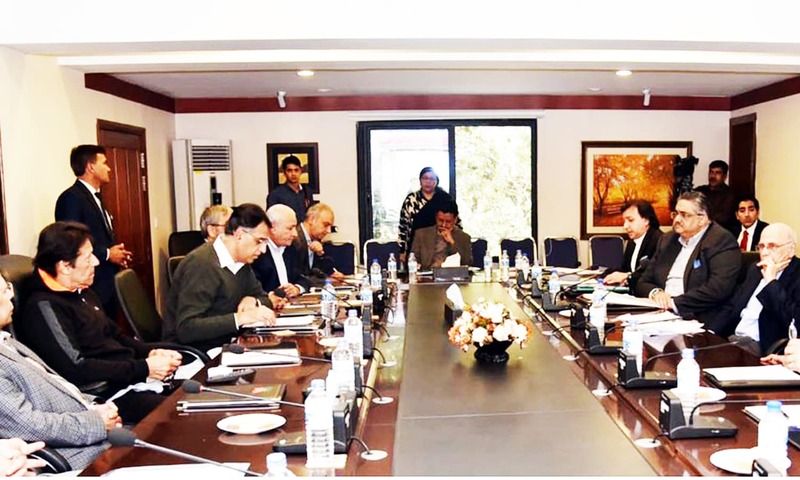 The CBL will be headed by the prime minister himself to ensure the implementation of decisions, especially those required for the promotion of exports and the resolution of current account deficit issues at the earliest. The Commerce Division was chosen as the secretariat for the CBL. Adviser to the Prime Minister on Commerce Abdul Razzak Dawood was asked to preside over the CBL, whereas the secretary commerce was asked to serve as the council’s secretary, according to a notification. The local currency devalued around seven times since July and was sitting at around Rs140 to a dollar at the time this piece was written. “The State Bank is managing the exchange rate,” the finance minister explained on the day the dollar experienced its sharpest slide, pointing out that in the past the rate was kept artificially overvalued which hurt the economy and created distortions. He said the country’s exports were adversely affected by that artificially low value, and went on to offer some glimmers of hope in a darkening economic scenario. He insisted that the external sector was recovering as exports and remittances showed an upward trend, and foreign investors’ interest had been revived, citing recent overtures from Suzuki, Coca Cola and Pepsi as examples. The country's top bank surprised markets in November by announcing a 150 basis points increase in the discount rate, bringing it to 10pc, more than anyone had expected. It was the largest increase in the benchmark rate since the cycle of monetary tightening began earlier this year. The discount rate was 5.75pc at the start of the year when monetary tightening began. The SBP also warned: “The near term challenges to Pakistan’s economy continue to persist”. It cited the fiscal deficit (difference between state’s revenues and expenditures), rising inflation and low foreign exchange reserves as the key challenges. Inflation has jumped and is now forecast to remain between 6.5pc and 7.5pc for the rest of the fiscal year, far higher than the target of 6pc and nearly double its level last year. 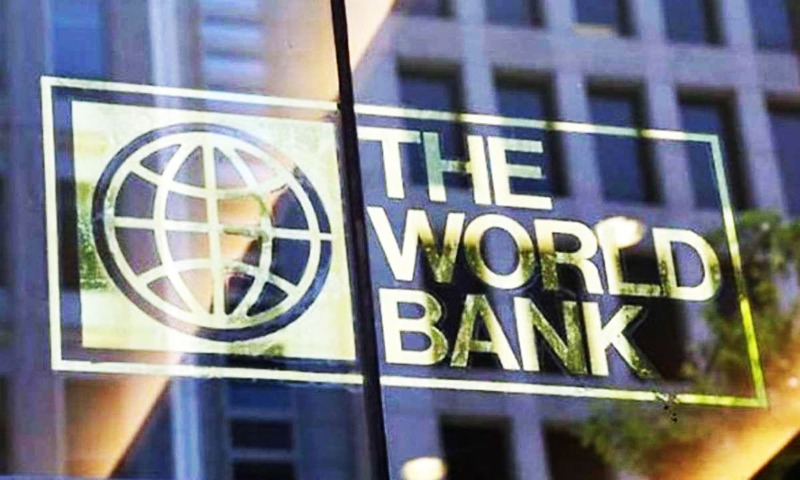 In November, the World Bank issued the ‘Doing Business Report: Training for Reform 2019’. 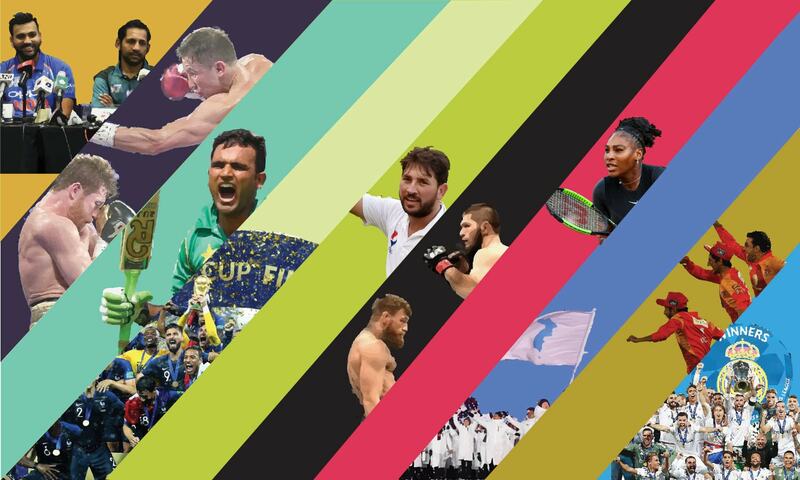 It showed that Pakistan improved its ranking by 11 points, moving from 147th to 136th position. Commenting on the report, Adviser to the Prime Minister on Commerce and Investment Razzak Dawood said that three reforms have been acknowledged: Pakistan made starting a business easier by introducing the online one-stop registration system; replaced several forms for incorporation with a single application; and established an information exchange mechanism between the Securities and Exchange Commission of Pakistan (SECP) and Federal Board of Revenue (FBR). In November, Beijing agreed to increase its imports from Pakistan to $2.2 billion by end of 2018-19 from the existing level of $1.2bn and to $3.2bn by end of next fiscal year. “We wanted China to give Pakistan market access and increase tariff lines with similar conditions that it had offered to Bangladesh and member countries of Association of Southeast Asian Nations (Asean),” Adviser to Prime Minister on Commerce, Industry and Investment Abdul Razak Dawood had announced. The development surfaced after the prime minister's first official visit to China. 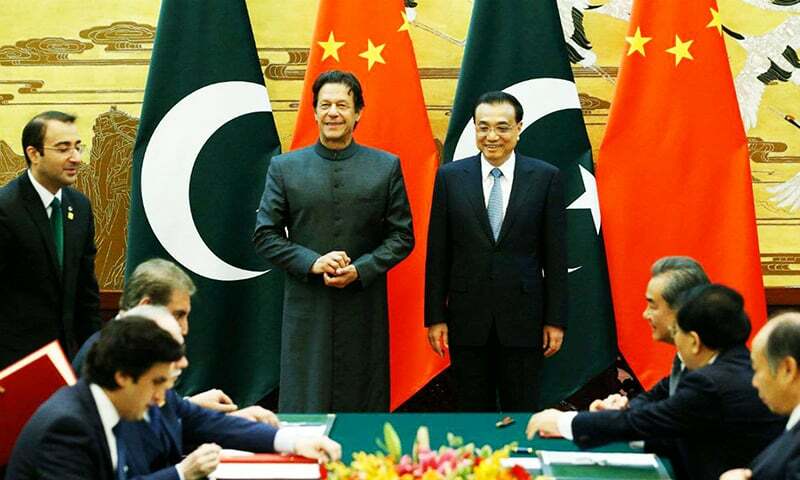 After his visit, Imran Khan had informed the federal cabinet that his maiden visit to China was "more successful than expected" and that the host country had "assured every kind of assistance to Pakistan". Earlier in May, the currency swap arrangement (CSA) between the SBP and the People’s Bank of China (PBOC) was extended for a period of 3 years in respective local currencies. Both the central banks agreed to increase the CSA amount from CNY (Chinese Yuan) 10 billion to CNY 20bn and from Rs165bn to Rs351bn. The currency swap arrangement facilitates traders to do business with each other in local currency instead of the US dollar. 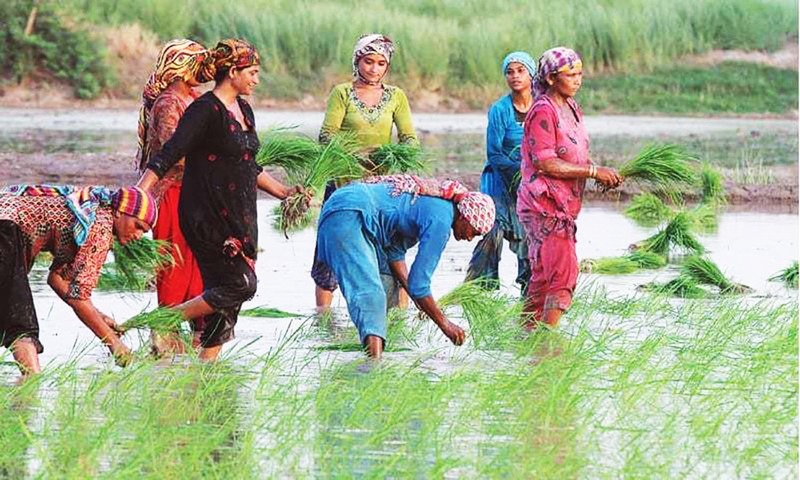 The Ministry of National Food Security and Research (MNFSR) in December unveiled an Rs82 billion plan for the agriculture sector, with the aim of enhanced crop yield, improved water efficiency, livestock and fisheries development, and creation of agro-markets with the overall objective of uplifting small farmers and reducing rural poverty. The transformative plan — based on recommendations made to Prime Minister Imran Khan by the MNFSR Task Force — follows the ‘100 Days Agenda’ and is part of the Rs200 billion package for the agriculture sector by the federal and provincial governments. The comprehensive plan will be implemented within two to three years. 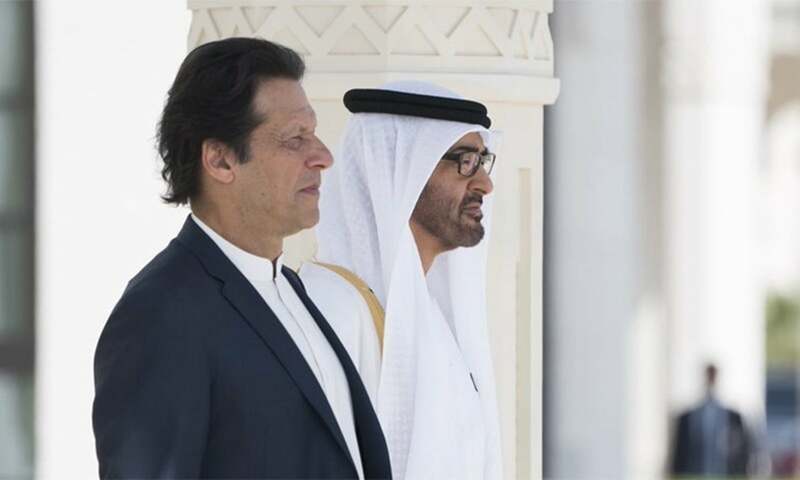 The United Arab Emirates (UAE) in December announced its intention to deposit $3 billion (equivalent to AED11 billion) with the SBP "to support the financial and monetary policy of the country". The Abu Dhabi Fund for Development said in a statement that it will deposit the said amount in the coming days to enhance liquidity and monetary reserves of foreign currency at the bank. In December, the finance ministry was making arrangements to introduce the third money bill of this fiscal year, while discussions between the government and the IMF were ramped up. 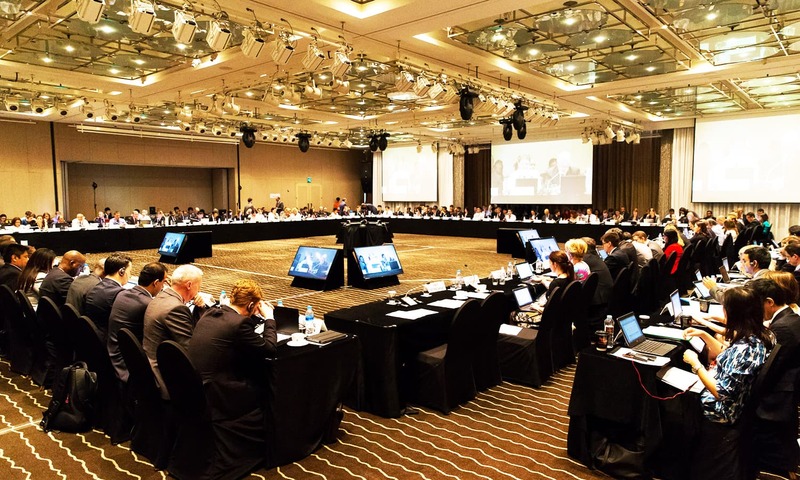 Reports following a late evening hour-long video conference between the government and the IMF suggested that differences persist between both sides over a broad spectrum of issues. 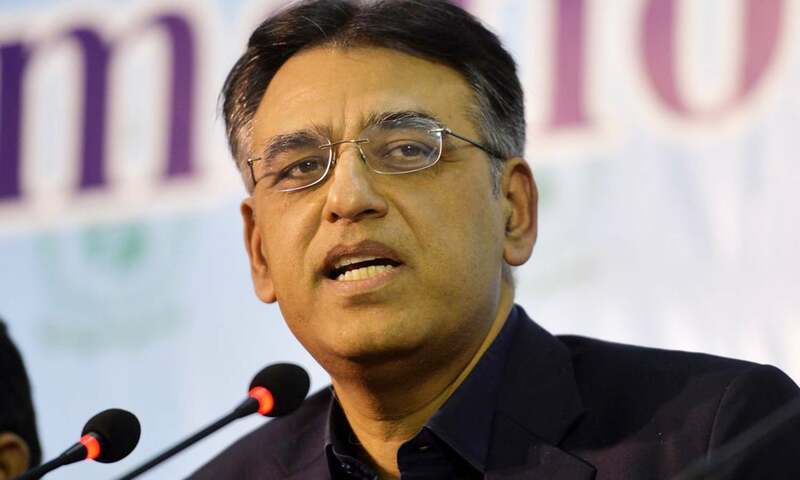 Finance Minister Asad Umar subsequently announced his intention to bring a new money bill when he appeared before a parliamentary panel along with State Bank Governor Tariq Bajwa. Compiled by Asad Farooq. Header illustration by Mushba Said. Do you think we missed something out? Let us know in the comments section below. All developments and game changers are good on paper only! The economic melt down is a result of deliberate inept economic management over the past decade and not a situation that has resulted by default.....if it were not do one of the main architects of this mess would not be an absconder from the law. 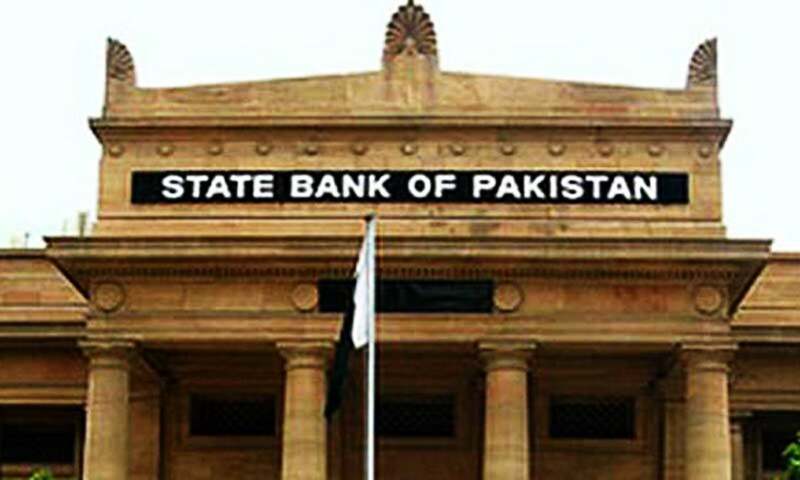 SBP raised key lending rate by 150 basis points to 10pc but corresponding benefits to investors, like in National Savings, have not been transferred. A cruel grabbing of everything for itself, by the Government. The PML-N government ministers were busy in defending the Mr. Nawaz Sharif against cases against him. For two years nobody paid any attention to the financial conditions of the country. This is also a main reason for the economic meltdown in Pakistan. A key factor missing from this good list is, widespread corruption apart, almost criminal mismanagement of economy in Punjab and Center because the government Ministers and their underlings were too busy supporting and attending court appearances of now convicted and disgraced NS instead of doing the work they were elected to do. I mean Ishaq Dar was said to be managing the economy from his dodgy sick bed in London (until his temporary replacement with someone who was nobody) which is almost criminal act against the people of Pakistan and key factor is failing economy. delight to heard this good news and our economy expansion cycle gradually increasing by the effort of PTI Govt, specially PmIk make a big role behind this! So i feel very happy and expect for more development with in our country credit fully goes to PTI Govt! Imran Khans Goverment is working hard the mess previous government has left. Pakistan is on the right path. Imran Khan will need minimum 5 years and maximum elected 3 x to complete the dream Pakistan. Corruption is the main culprit here. From the grass root level to elites, everyone is responsible for this dismal situation in Pakistan. PTI is aimed at making politicians and bureaucrat honest and efficient. However PTI does not realize the ground reality that making politicians and bureaucrats more powerful and efficient would even widen the corridor for corruption. If PTI wants economy to flourish, it must dis-empower politicians and bureaucrats and reduce that power which is exercised to do corruption. There is no better way to improve economy than free market enterprise in free market. Re-affirmation of the existing CPEC projects started by PML-N by PTI. During electioneering, it appeared that they thought these projects were wrong. The new rule that people cannot buy a car or house if they have not filed income tax return. Imran khan took remarkable pace for the collaboration of businessman's and government on single platform. I appreciate this and expect more than that from him and PTI government. This article was quite revealing. I left Pakistan in 1968 as a student. No one made any fuss in the news then about corruption in Pakistan. We used to think it was part of the social fabric of all countries and its political class. After studying in the USA, i realised that it was only part of the undeveloped countries and its political structure which tolerated corruption. Well it seems we are finally entering into the world of educated nations where leaders are supposed to be moral examples for the nation. Imran Khan, you are that change. Thank you.